We showed this waterfront home today (it was just listed) and were quite impressed with the decent condition and obviously the gorgeous view and pool. The pool needs cleaning and so does the home along with other cosmetics from what we could tell. 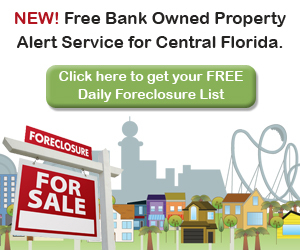 However, if you have been looking for a bank owned home or foreclosure in Lake Mary this is your chance! 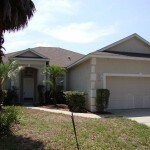 The home is located in desirable Woodbridge Lakes, a gated community with playground, right off of Rinehart Road in Lake Mary.